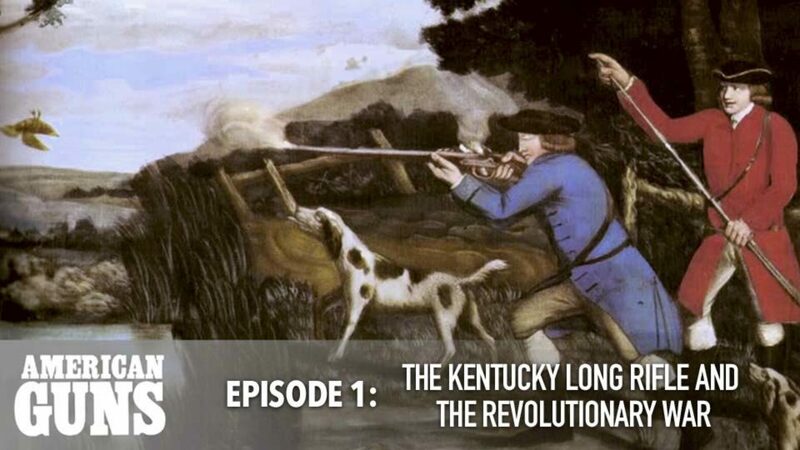 The early history of the United States, and a look at the Kentucky Long Rifle and it's use during the Revolutionary War. 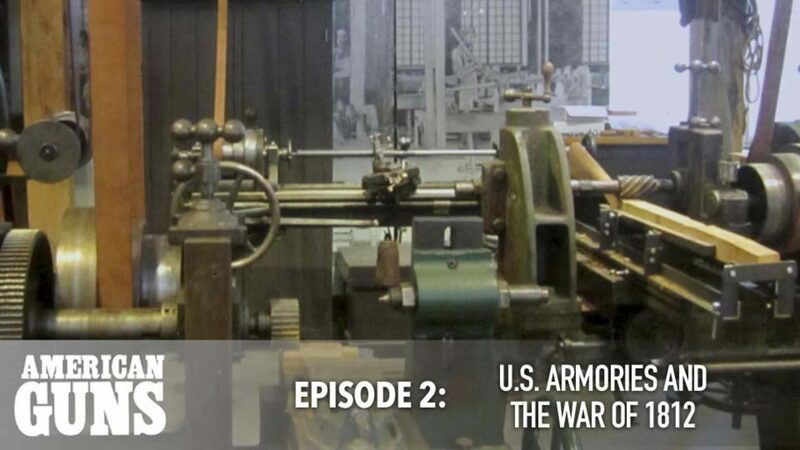 Early US arms manufacturing relied heavily on federal funding and armories as customers. 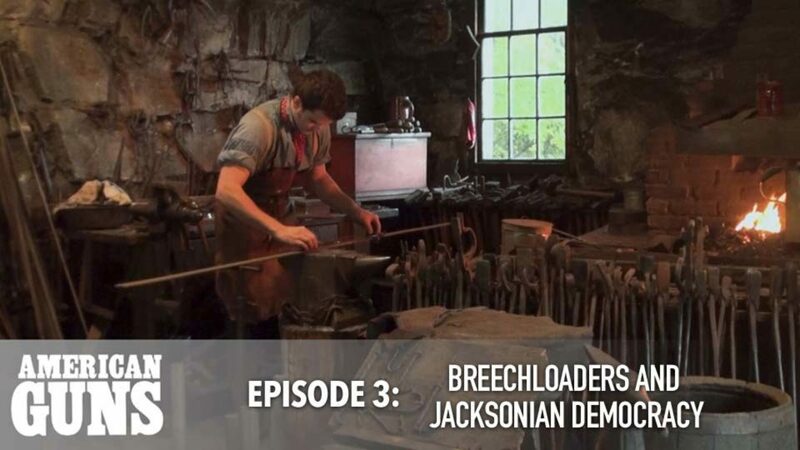 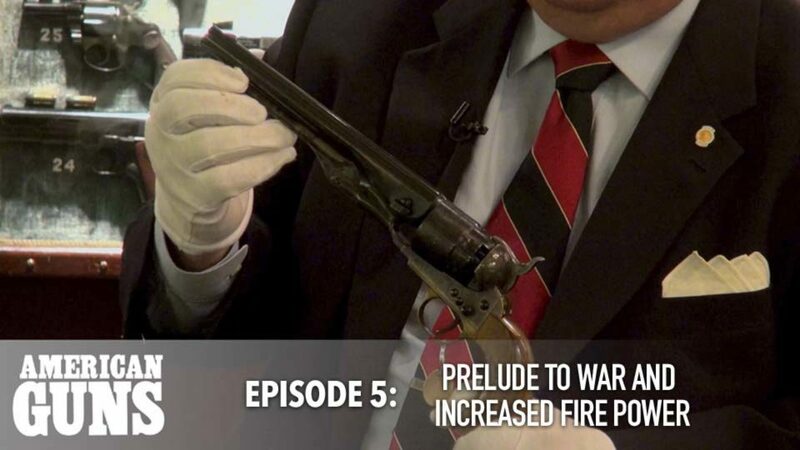 As manufacturing in the US grew under Andrew Jackson, the gun became an essential tool for settlers in the western territories. 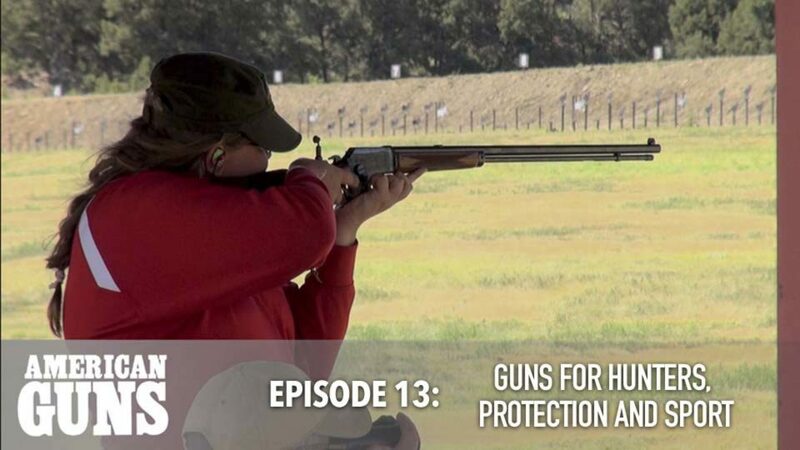 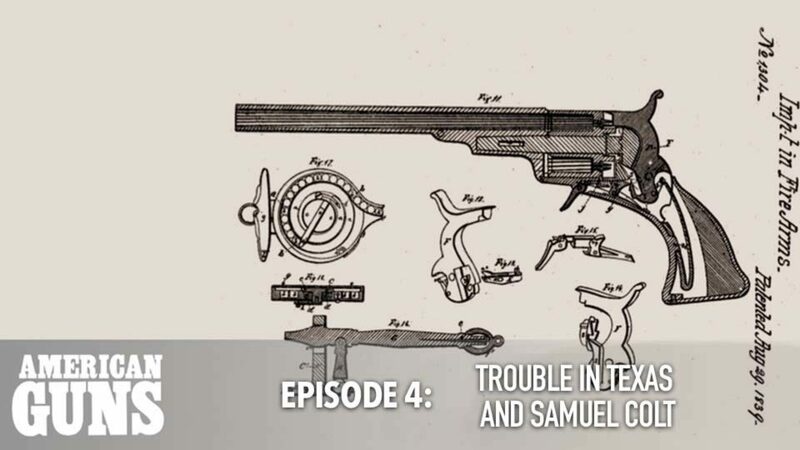 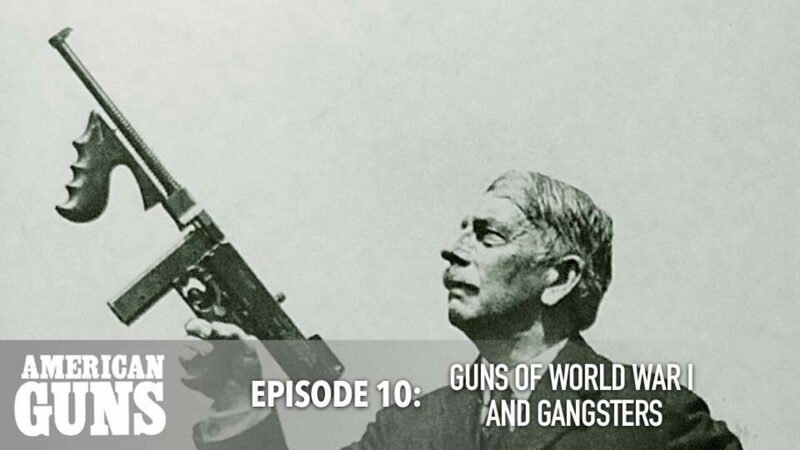 The Battle of the Alamo, the weapons used, and American innovator Samuel Colt's rise as a titan in the gun industry. 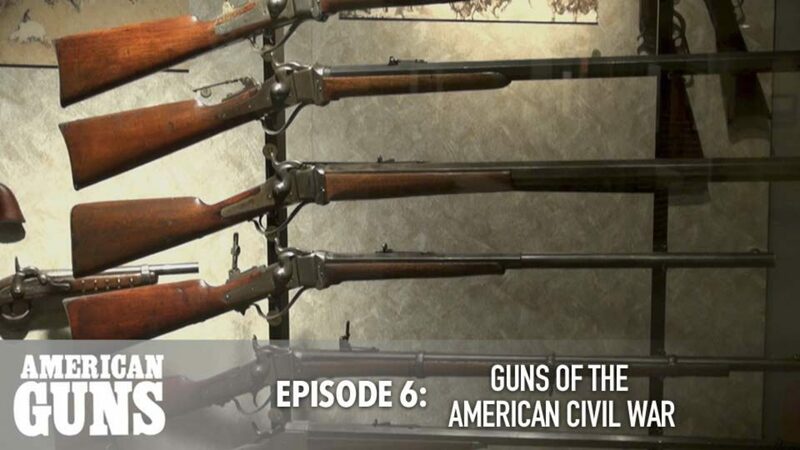 As the Civil War loomed, American Guns were only becoming more powerful, more accurate, and easier to reload. 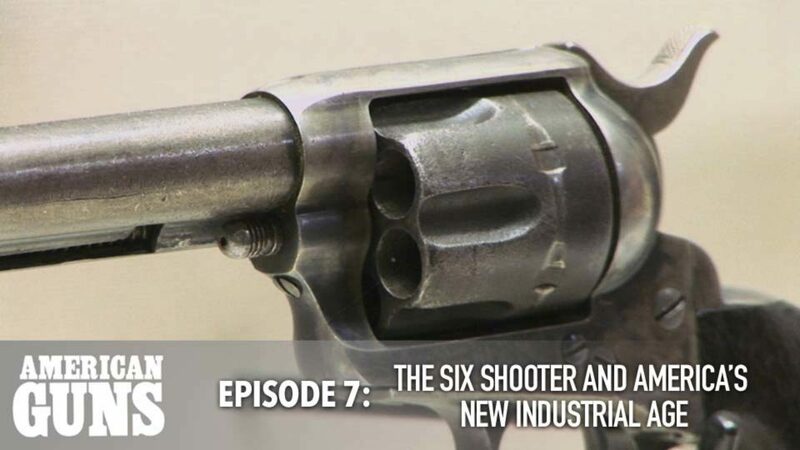 The Civil War brought with it the Gatling Gun and the Sharps Rifle, while after the war, Smith and Wesson introduce the revolver. 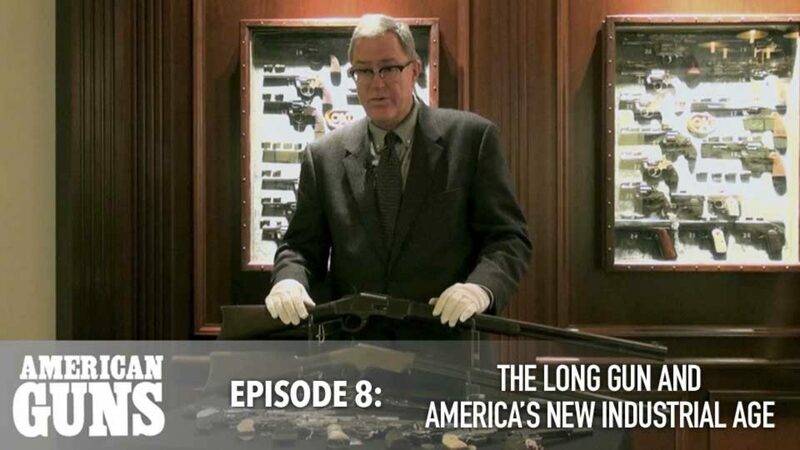 Smith and Wesson, Remington, Colt, Winchester, and Parker Bros all experience a gun manufacturing golden age during America's Guilded Age. 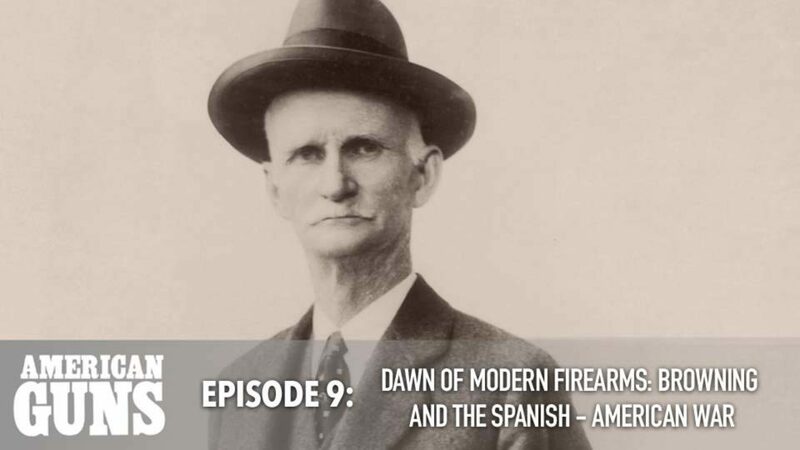 Modern style hand guns and semi automatic rifles begin to enter production around the time of the Spanish-American War. 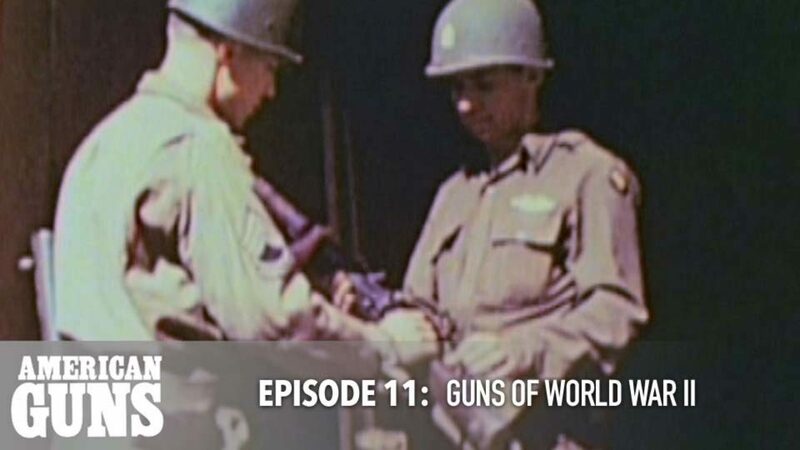 The M1 rifle and M1 Carbine were the American guns that did most of the heavy lifting during WWII. 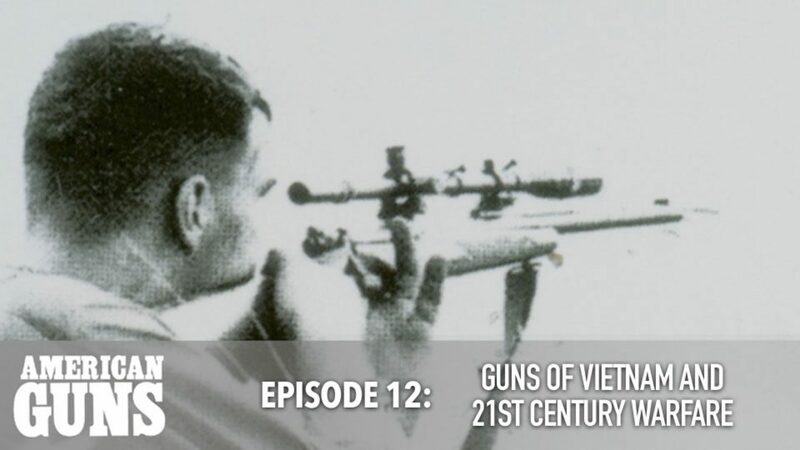 As war evolved, the weapons did as well - with the M1 Garand, the Browning Automatic Rifle, fully automatics, and advanced sniper rifles.